Tig Cóilí is situated on Mainguard Street at the end of Shop Street. 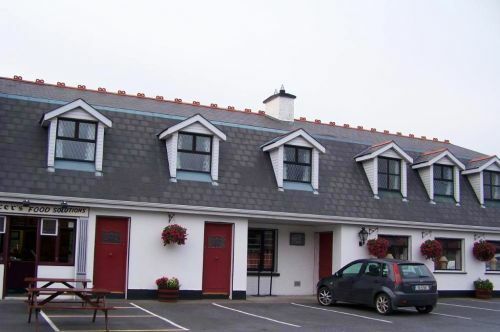 This cosy pub is well known for its nightly Traditional Irish music sessions. During the summer months you will see people overflowing from its front door. 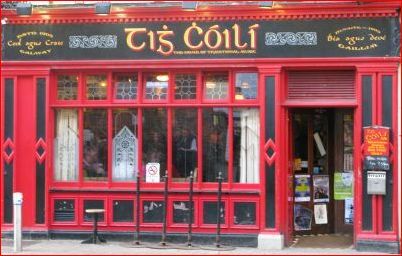 As a traditional Irish pub experience Tig Cóilí has it all, great atmosphere, music and craic. 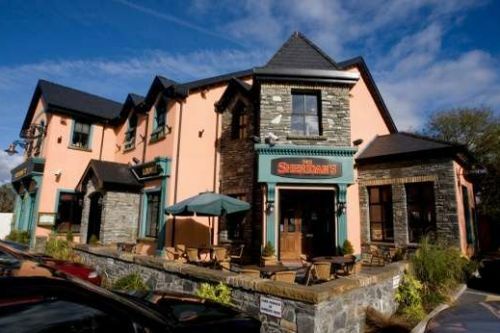 The music sessions are year round with local and traveling musicians joining in.This family run pub even have some great musicians of their own who often will be playing themselves when they are not needed behind the bar. They usually don’t use any amplification here so people usually crowd towards the front where the music is played. It gets a good mix of locals and tourists. On sunny days it’s a good place enjoy a pint outside in their seated area on the street. 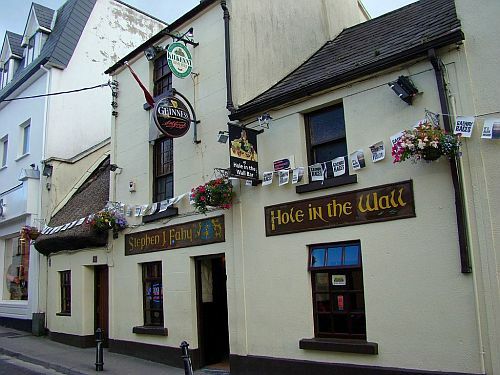 Inside Tig Cóilí, the walls are decorated with pictures of past performers here and other memorabilia related to the pub. There are even some photos of the premises when it was known as "The Genoa" a cocktail bar which then became "Trigger Martyns". There are some comfortable seats located at the back if you don’t want to be too close to the music. Be warned though the toilets are down some steep stairs so don’t go getting too drunk. Tig Cóilí is a great place to go to soak up some great Trad music in the heart of the City.